9 reasons to outsource your school's IT. 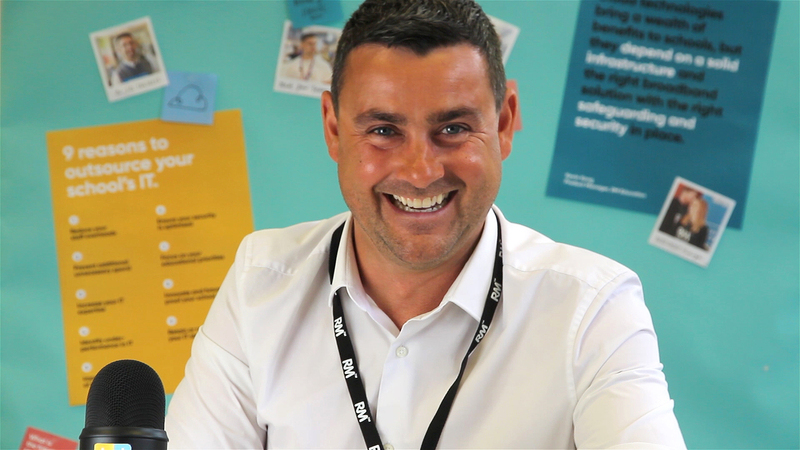 Phil Cartwright works within our RM Flex team working with a number of schools across the country helping them to save significantly and create efficiencies by outsourcing their IT services. We find that many schools are used to the idea of outsourcing other services, like catering and cleaning but that they are less used to the idea of outsourcing IT. Here Phil gives you nine reasons you should outsource your school's IT. Watch the full video to find out when outsourcing your IT could help your school save time and money.